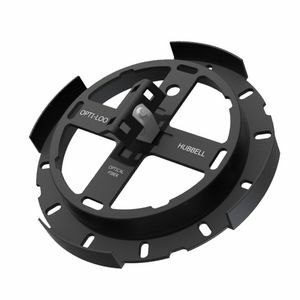 OptiLoop 8" Horseshoe Fiber Drop Storage, ADSS Direct Attach. 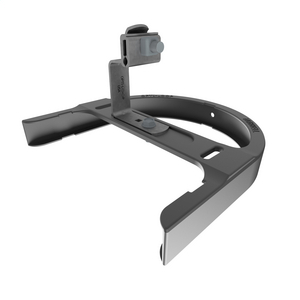 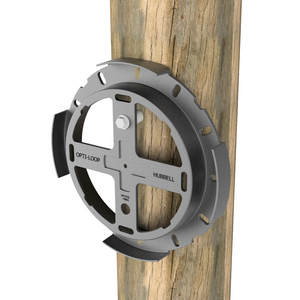 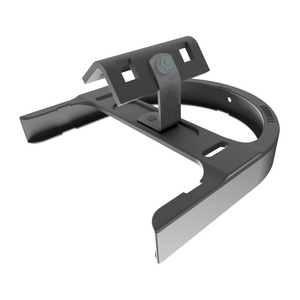 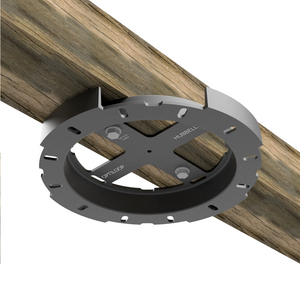 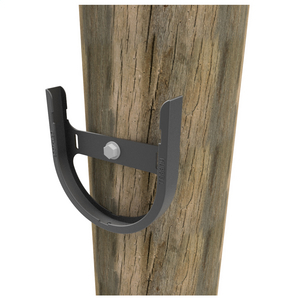 OptiLoop 8" Horseshoe Fiber Drop Storage, Pole Mount. 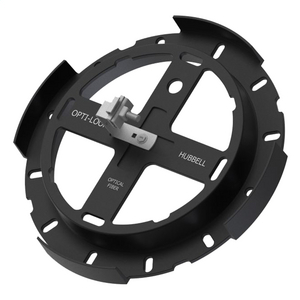 OptiLoop 8" Horseshoe Fiber Drop Storage, Strand/Messenger.